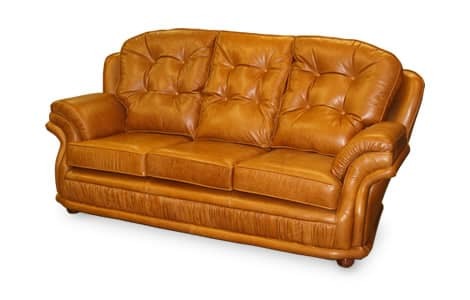 The leather Bentley Contemporary Sofa is the epitome of modern sophistication and comfort. Bespoke to order, this contemporary classic is available as a 2, 3 or 4 seater in various colours. 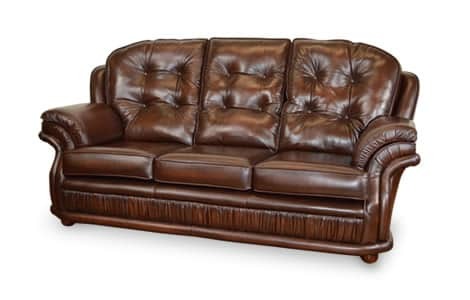 With its comfortable back and lumber pads, buttoned pads and attractive curved cushion detail, the Bentley Chesterfield Sofa is an asset to any home.